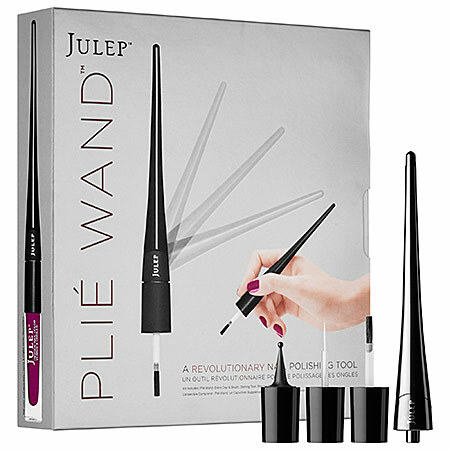 Julep Plié Wand is a kit featuring a cutting-edge ergonomically-designed nail polish tool designed to solve the most common of polishing faux pas. 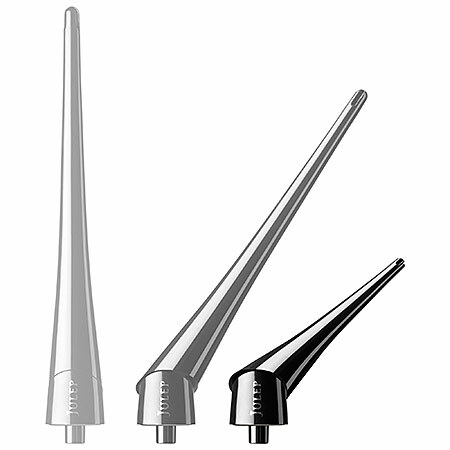 Julep Plié Wand’s innovative, nail-polishing system is designed with a better polishing experience in mind. It includes a magnetic wand, an extra cap and Plié Precision Brush, dotting tool, and striping brush to help you unleash your inner artist and spend less time fixing your mistakes and more time enjoying your manicure. The extended handle twists, pivots, and bends, making it easy to find a comfortable grip that keeps your brush steady—even when polishing with your non-dominant hand. 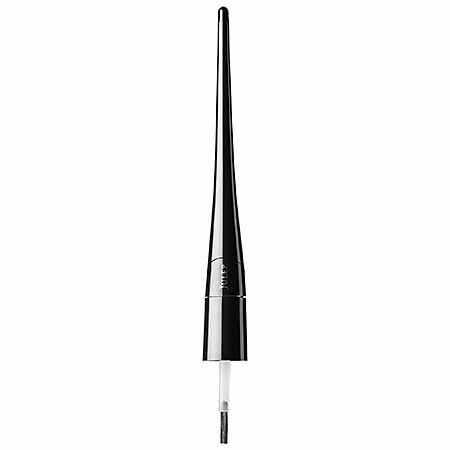 Part of the fun of the Julep Plié Wand is finding out what works best for you. You can experiment with different grips and angles to discover your best polishing experience. The balanced, elongated handle is more comfortable to hold and offers better leverage and control. An innovative twist feature of the wand “bends so you don’t have to,” working as a natural extension of your hand for more accuracy polishing nails easier, even painting with the non-dominant hand. 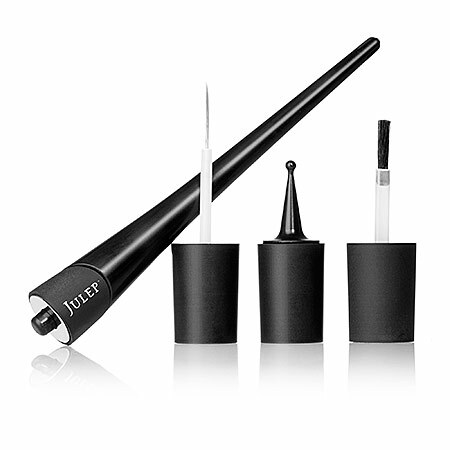 The Julep Plié Wand and Precision Brushes can also work with any Julep and non-Julep polishes.